Raizner Slania has filed a MRSA infection lawsuit on behalf of a Texas couple against 3M Company and Arizant Healthcare for an infection caused by their Bair Hugger warming blanket. In October 2015, the husband underwent a revision right total hip arthroplasty in which the Bair Hugger was used throughout the scope of the procedure. The Bair Hugger regulates a patient’s body temperature by dispersing air through holes in a blanket draped over the patient. While regulating body temperature can help reduce bleeding risks, the device also introduces contaminants into patients’ open surgical wounds. 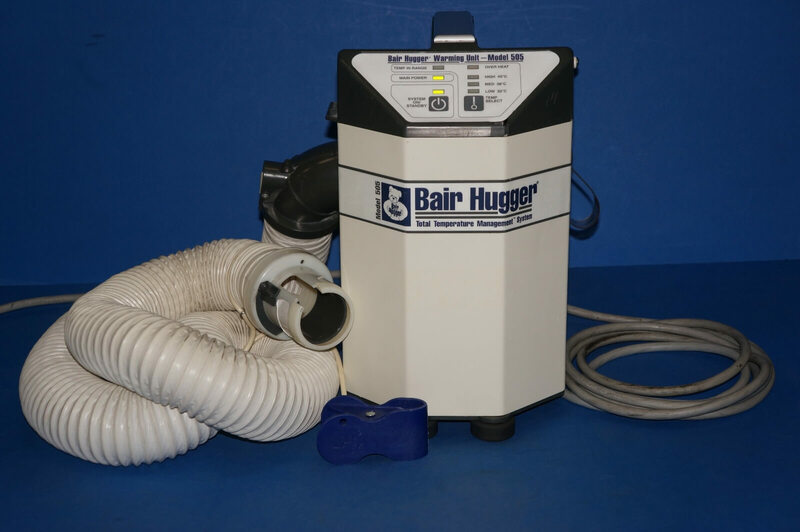 As a direct result of using the Bair Hugger, the plaintiff developed a deep joint infection. The pathogen identified was Methicillin-resistant Staphylococcus aureus or MRSA. MRSA is often referred to as a “super bug” because it is resistant to antibiotics normally used to treat infections. MRSA is a form of the common staph infection that is incredibly difficult to treat, particularly in joint replacement patients. MRSA can cause a variety of dangerous and life-threatening complications like sepsis, pneumonia, and bloodstream infections, among others. In some cases, amputation of the entire limb is the only way to treat a MRSA infection. As a result of the MRSA infection, the plaintiff was forced to undergo multiple extensive irrigation and debridements with arthrotomy, multiple placements and removals of wound vacs and irrigating wound vacs, long-term PICC line antibiotics, long-term oral antibiotics, and required an additional washout and delayed primary closure. Not only did the MRSA infection cause the plaintiff pain and suffering, but the required medical treatments left the couple with extensive medical bills. 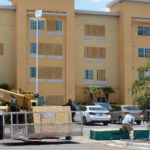 The couple believes 3M and Arizant failed to warn them of the infection risk associated with the Bair Hugger and that the device is defective.